..that bring back the memories..
…of where the next adventure began. 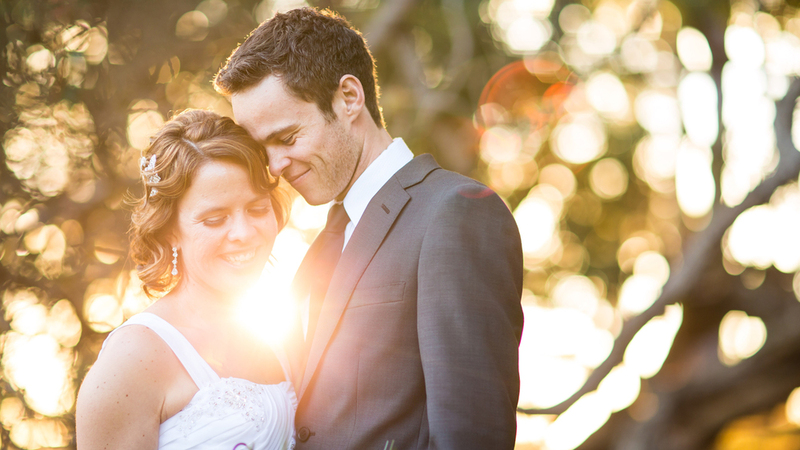 Carmen & Jamie had the most amazing wedding in Manly, Sydney. Surrounded by their family and friends they made their day as memorable as possible from the epic ceremony parental prayers to the mid-service sermon making a lot of Disney references. They even had a Brading family tradition ( Jager bombs) and a surprise bridesmaid dance. They made their wedding 100% their own. Luke & Karli had what I would call, the perfect wedding. When people think of the perfect wedding, they think expensive dream vendors, epic venue and awesome wedding cake! But what truly makes a perfect wedding.. is the people you surround yourself with. In this case Luke & Karli live overseas but are born and raised in NZ. They met through family friends at a party. It would only make sense for them to have all the people that mean to the world to them to be present at their wedding day including those who introduced them to each other. Their wedding day was a beautiful reminder that having your closest family and friends make for a perfect wedding. A baking hot summer day, a super chilled and classy couple and a bunch of awesome friends and family made this wedding truly awesome and fun. 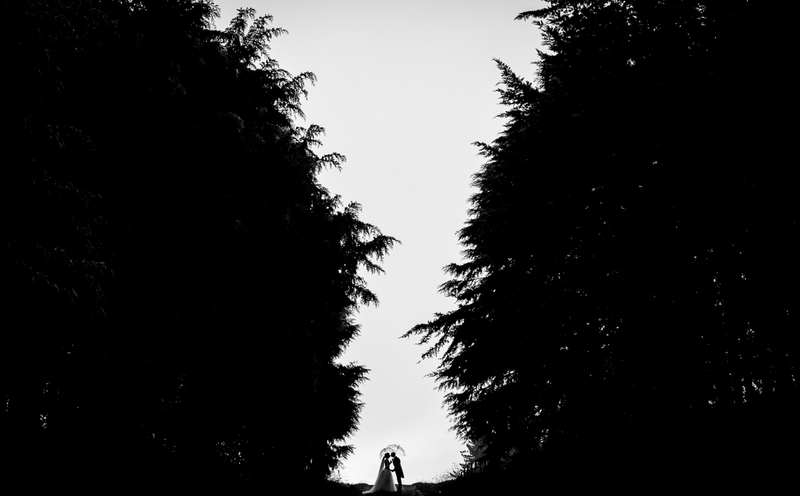 Kyle & Rebecca got married on a private property out the back of Rotorua. They spent countless hours and days prepping DIY decor and styling their reception and ceremony the way they wanted it. From the Tee-pee ceremony center piece to the Periodic table style guest list.. It was unique right down to the themed cocktails..some stronger than others.. They made it theirs.. in style. Shane & Sarah are the ultimate Hobbit and Lord of the Rings super fans! They went all out on making their day their own by decorating her shoes, having the wedding cake design like Smaug on a pile of gold! but most of all by having their wedding at Hobbiton Movie Set in Matamata, New Zealand. As much as this wedding was a movie buff's dream, It was made personal to them by the vows they exchanged and the people around them, Yes the vows had cheeky movie lines in them and quotes on their quest to visiting all the Disneyland's in the world. ( only 3 to go) ..but also How they are made for each other.. with all their quirkiness. A strong relationship is built on a solid friendship. Sometimes these friendships start from unlikely forms. Loey & Intan had been friends for a very long time before things progress. Super amazing couple surrounded by the most loving outgoing friends and family...makes for a mind-blowing wedding! Fun people make fun weddings. Kayla & Leighton's wedding was a whole lot of beautiful shenanigans. From the 'getting on the island' to 'making moves like magic mike' Their wedding was one of kind. I love weddings in awesome places, but what i love more about these weddings is the unique attributes that the couple make it their own. A tradition in Andrea's family is that the mother of the bride does a speech to her daughter the morning of her wedding. It was really beautiful to be there for this moment and to capture it. Do your thing. I love a beautiful wedding where the couple made it their own by displaying their personalities in everything throughout the day. At Arana & Nicole's wedding i saw this displayed the most in their vows. Not only were they funny and personal but they were truly beautiful and tear jerking. Thankyou for having us along to film your beautiful crystal clear day! and love as long as you live"
Dan & Jenha, Thank you so much for having us along to capture your Beautiful, stylish yet thought-provoking wedding. It was a bucket load of laughs and fun! Alice & Andy's wedding was a nice cultural blend, with some eastern and western traditions that are a big part of Alice & Andy's lives. Adam & Kirsten live with God at the center of their lives, relying on him for direction and security. This makes for an amazing relationship which was evident in the love that they showed for each other. With Kirsten's healthy being a bit complicated, this make for more intimate moments through out the day..making filming their wedding a breeze! Thankyou WonderFerris ( Adam & Kirsten) for getting us to come along and film your big day! It was an absolute privilege to be there to capture such a beautiful celebration of love. Uniquely energetic people make amazing weddings! Weddings are the best when the couple be themselves around everyone!! and that's exactly what Matt and Paris did! They made their wedding..theirs. From the Walk in song written by the groom. to the medley first dance you two showed a long lasting love that sways with your easy going chilled out personalities. Steve is a Park Ranger for Wellington City Council and Ash is an amazing advocate for Mountain biking and a leader of W.O.R.D. An organisation devoted to kids MTB development. So it's fitting the wedding of this couple was geld on a windy headland looking out across the sea. The wedding was followed by everyone hiking into the bush for a reception in the Orongorongo Valley at a backcountry hut. "Multi-cultural fruit salad of a wedding" these words were spoken from the Brother of the Bride during his speech, and its exactly what this wedding was. Justin and Dee aren't from the same cultural lifestyles, but they balance each other perfectly and thats what makes them, them. Everyone enjoys a good love story that involves strategic courting. Chloe has a positively infectious joy that brings a warmth to any room. Sam on the other hand is charming and down to earth and can make anyone have a giggle! and Thats why Chloe & Sam are the perfect couple only the Heavens could make. Who would have thought you could met your soul mate at a social gathering. Well when Brendon first met Christina, it was at a friend's party and he thought she was abit of alright. A few years down the track they decided to get hitched. Christ centred // Foundation // Believe // Delight in each other // Be generous // Encourage one another // Blessed // Grow together // Remember this memory..
Every wedding has its unique silver lining. 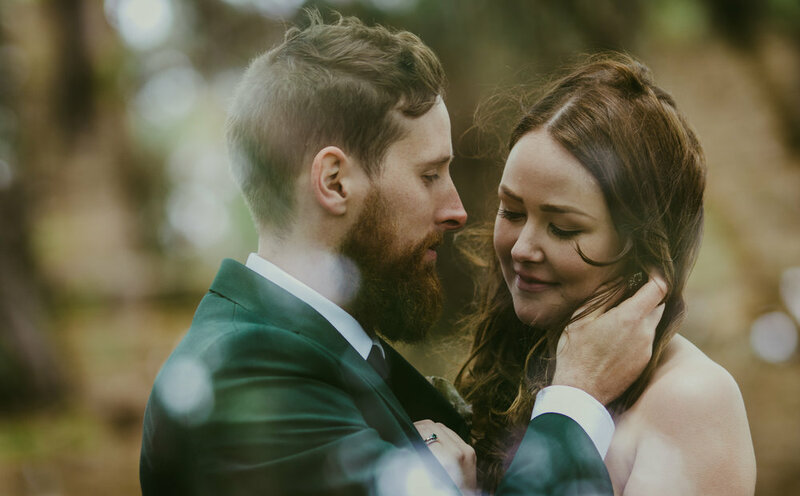 Jordan and Zoë’s wedding was Christ centred, from the day they met at church to the moment they said their vows. It was evident that the people who surrounded them on this special day, supported them on this adventure that they are about to embark on. And so it did. This is the love story of Chris and Beth. Hamish is an Olympic rower and Lizzie has a PhD, clearly they make a perfectly fitting couple. Hamish and Lizzie met while on rowing machines in rehab due to injuries. He took a fancy to her and became her best friend and 7 years later he asked her to marry him. This is all i can publicly show, so enjoy it. The sun was out, the cicada's were buzzing and the beers were being drank. 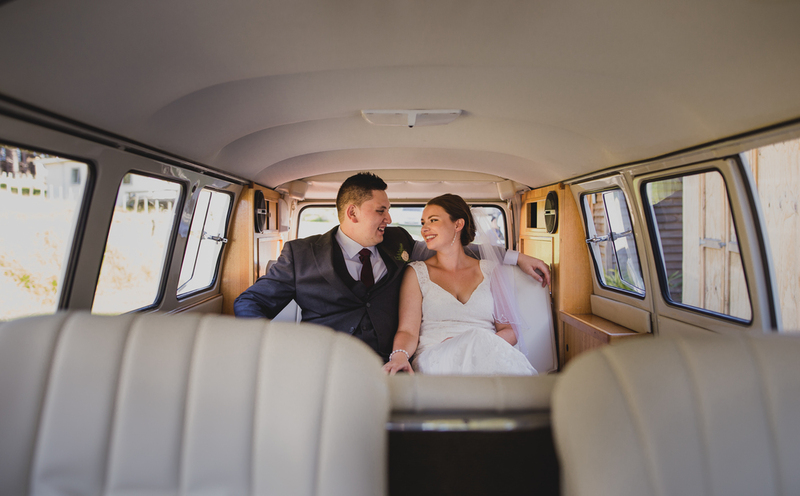 Here is Nicki & Laz's wedding story named 'The circle of trust' because it was a tight bunch of friends and family that really knew how to have fun. Sandy is raised a farmers girl and Mark is a Police officer...Its only fitting they had their own style for a grand entrance. This is their wedding day, sun was out, the grass was green and the dress was sparkling.. So... this day was the joining of two lives made by God. They met at C3 creative college..Jason became her best friend..and then got friendzoned..and made it out the otherside with Gods help and a ring on her finger. Matt and Lee got married in a small chapel in Mangawhai, New Zealand. It was a beautiful clear blue sky day with an epic sunset. Here is their love story. Wedding Cinema - serving Auckland, Rotorua, Tauranga, Nationwide and Worldwide.